The pedagogical concept of Anjaó - kinderhilfswerk-anajos Webseite! 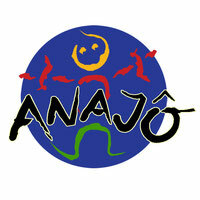 The projekt anajo based on the successful concept „education by capoeira“. 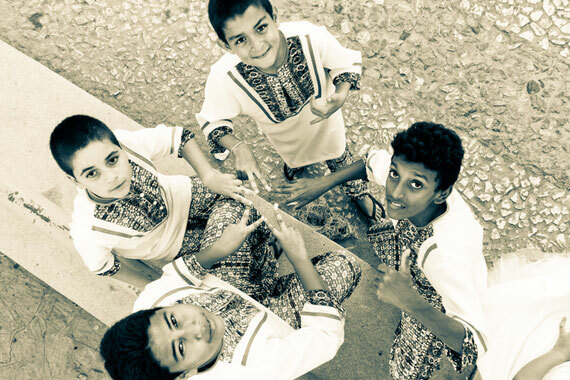 Socially vulnerable children and young people get the possibility to learn the national sport Capoeira. They also get one free meal a day. For that the children of Anajó have to visit regularly school and tutoring lessons and also homework lessons. The children of Anajo get also phsychosocial support from our Anajo teachers. A fair deal. So they learn community and societal values. The charm of the street, drugs and crime be defused. The children gonna be teached in two groups. The young ones from the age 3-5 (preschool) and the older ones from 5-17 (school kids). The main subjects are portugese, maths, history and geographic. The minors are art, music and dance. 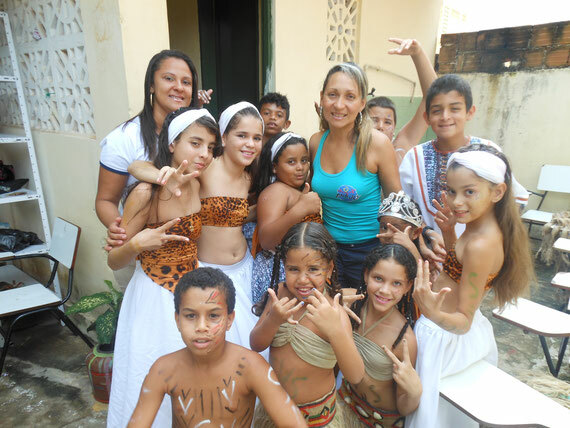 The focus at the minors based on the afro brasilian culture. Capoeira is an icentive and complement the lesssons and provides movement. Food, hygienic stuff, the capoeira clothes and school stuff as wellt hey get free from the Assosiacao Anajo. In the moment we build our own school. Than we have more space and can accommodate more children. Now support the construction of School and the sustainable financing of the Project!